Sleep apnea is a very common disorder in people nowadays. Many patients suffering from sleep apnea move around during their sleep because they cannot breathe in certain positions. 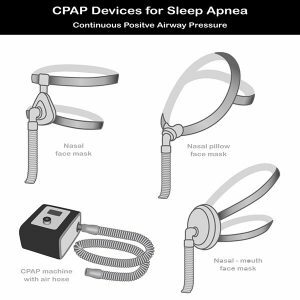 CPAP (Continuous Positive Airway Pressure) mask is a great solution for people who are suffering from breathing problems like sleep apnea. 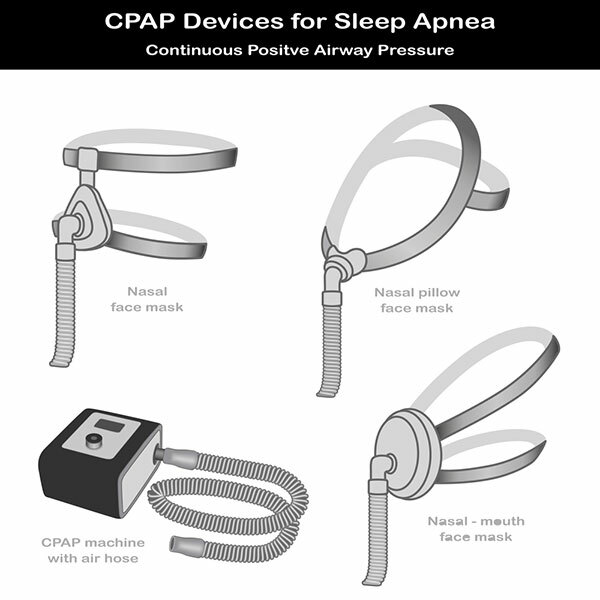 Choosing the right type of CPAP mask is very important if you want to get long term benefits. The choice varies from person to person due to differences in the problems they face. 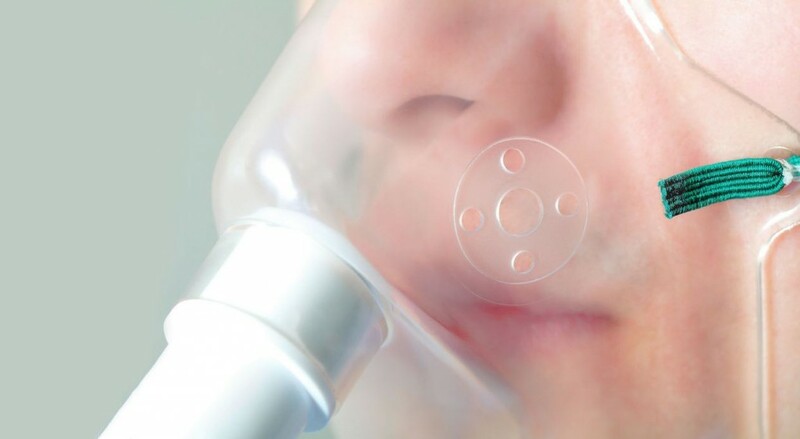 There are different types of CPAP masks available in the market and also various settings, based on factors such as the amount of oxygen in your blood. Your doctor or therapist will probably conduct a sleep study to find out your precise requirements, and then give a prescription. 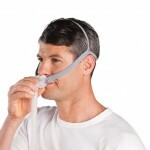 CPAP users are required to wear special closed seal masks for the treatment to be effective. However, if your chin strap and mask doesn’t fit properly it will cause a lot of discomfort and people stop wearing their masks due to this reason. An ill adjusted mask can cause you the following problems. Leaks from the masks that don’t fit causes the pressurized air to escape reducing the effectiveness of your treatment. If a mask is too tight it may cause dry mouth, swollen, red eyes and you may end up getting conjunctivitis. Therefore, it is absolutely vital that you are comfortable wearing a mask that you have to use for a long period of time. An ideal CPAP mask must be easy to put back together when you take it apart. The first few times you put it together may be a bit difficult, but make sure to read the instruction manual thoroughly which will guide you through the whole setup process. 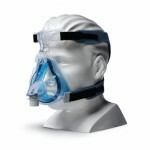 It is very important that your new mask is user friendly and easy to handle. Many sleep apnea patients prefer to lie down on their side to sleep because they find this to be the most comfortable position to breathe. However, then the question arises as to what device will work best for you if you are a side sleeper. 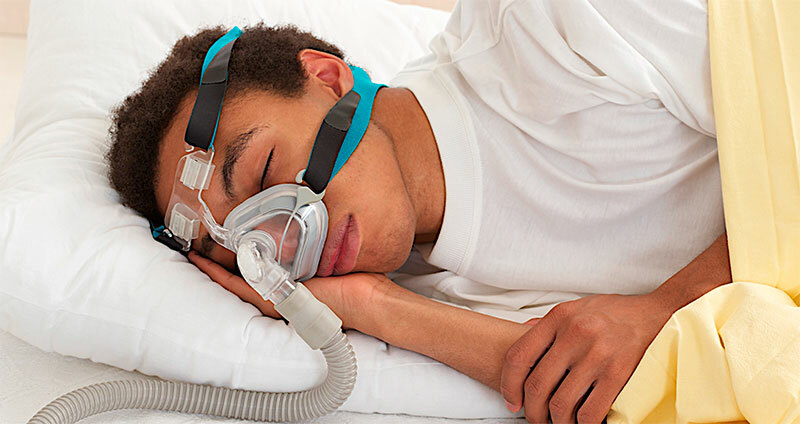 The kinds of CPAP masks that are good for side sleepers include those that provide you with a comfortable sleeping experience, a mask that will stay still longer, a small and lightweight mask, a mask that will provide you with freedom even while lying on your side and much more. You have to test with different types of CPAP mask accessories to find the best one that is most suitable for you. Many companies offer a trial period so that you are happy with your appliance. You should not compromise the quality of your device in the fear of losing a few extra bucks. At the same time, you need to be careful so that you don’t overstretch your budget. Determining your budget will help you narrow down your choice initially. You can consult with your therapist or your friends who have experience using this device to find the most cost effective device in the market which will fulfill all your requirements. A large exhalation port will allow more space for the air to escape and result in a reduced noise level. Type of exhalation port also affects the level of sound. Before purchasing, you should consult your therapist about the most effective type of port. 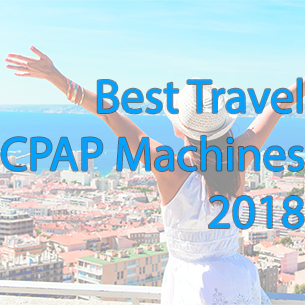 If you are a frequent traveler due to business or for any other purposes, make sure to choose a CPAP mask that is lightweight, portable and easy to carry. Some devices are available with an additional DC power source which can be run with an optional integrated battery, making it the most preferable choice for people travelling by airplane. Sometimes, a misplaced exhalation port can cause you and your partner a lot of discomfort and provide unnecessary air flow. If the exhalation port is placed in the middle where there is no cover to divert the flow of air, the air can blow right into your partner’s face, hair or neck. And if your partner’s sleep is hampered due to this he/she will make sure that you don’t get a good night’s sleep either. Therefore, you must be very cautious while positioning the exhalation port. Heated Humidifier: According to clinical research, CPAP patients tend to be more comfortable when an additional heated humidifier is used. It reduces the problems such as; dry mouth and sinusitis. 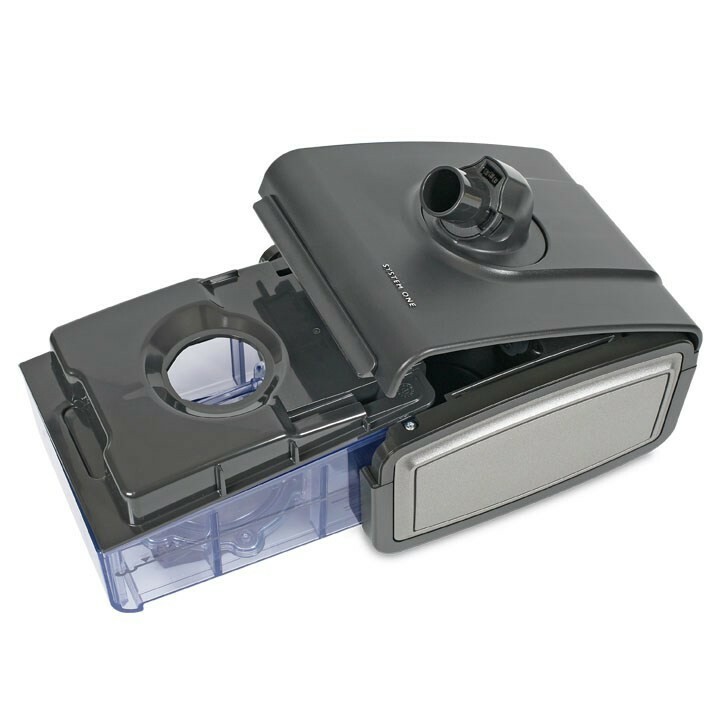 Adjustable Ramp: Adjustable ramp settings allow the user to set the amount of time it takes for the CPAP machine to reach the prescribed level of air pressure. 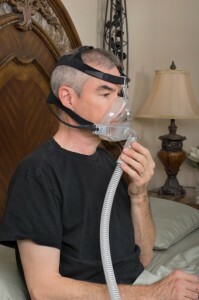 CPAP therapy can safely help you breathe easier, lower your blood pressure, and soothe snoring if you have sleep apnea. But you’ll need to use it every time you sleep for the long term. When you’re shopping for a machine, you’ll want one that works well with your life. Therefore, you are recommended to get all the necessary information making an investment. Thank you for this information. I am new to CPAP machines. The wife and I decided it is in my best interest to get tested and sure enough, I have Sleep Apnea. My doctor told me I need one of these machines but my biggest concern was that I am indeed a side sleeper. I am bookmarking this page. I had no idea there were so many options to consider!